"Where's it At?" lying in the Boise de Buire, Jan., 1945.
without landing, while attempting to return from a mission. "Where's It At? 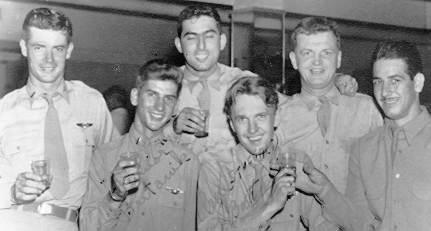 's" crew before leaving the U.S.A.
1st Lt. Boettcher, Sgt. Glass, K.I.A., Sgt. Flores. 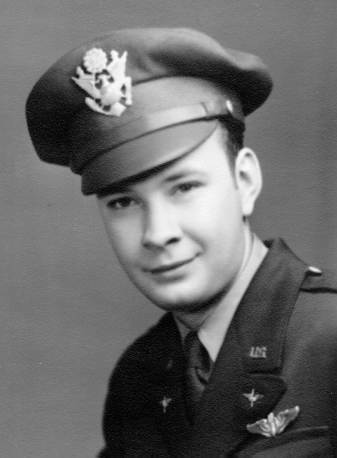 Lt. Hugh Wesly Robbins, K.I.A. 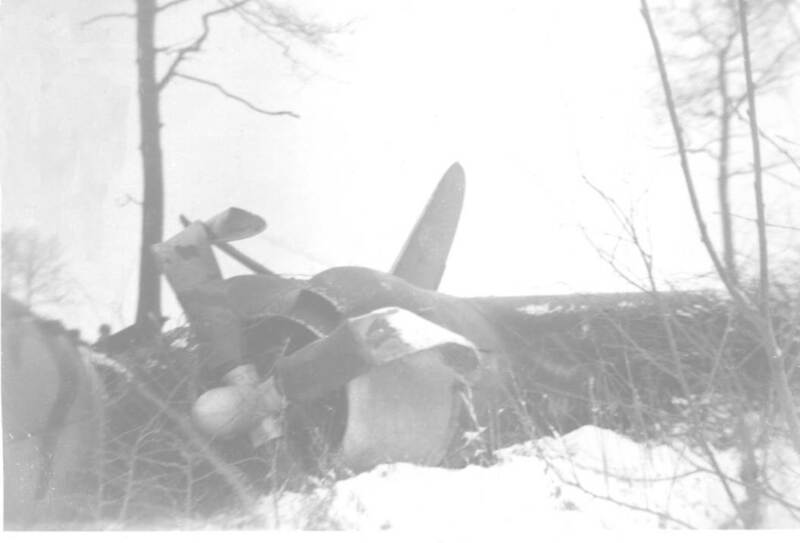 that the bomber would try to reach A-74. 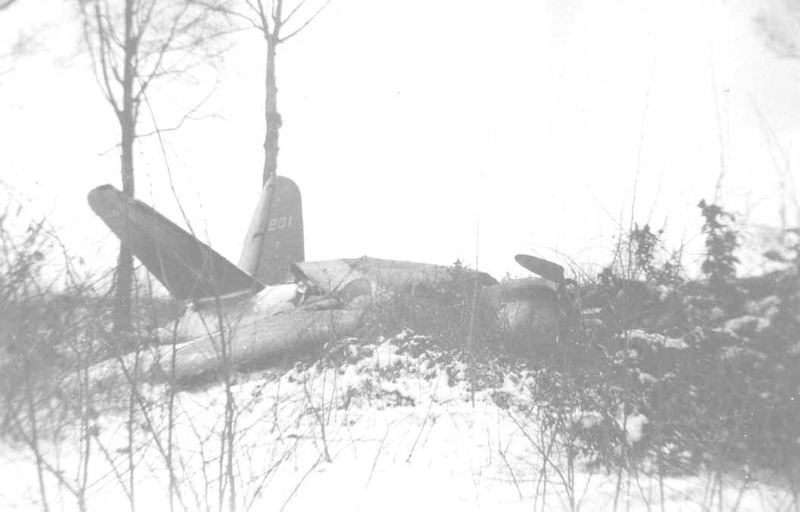 B-24J, SN: 41-51226 two months earlier close to Tincourt-Boucly. Lt. Robbins and Sgt. Glass who were braced in the radio room. Both Robbins and Glass were crushed to death. a serviceman can receive for non-combat heroic actions. 2nd Lt. Hugh Wesly Robbins, Navigator, K.I.A. Sgt. William G. Glass, Engineer, K.I.A. vehicles and many German troops. they were never more than a minute off of a planned Time On Target. Please use your back button to return to the preceding pages at this time. Thanks!